The pants that base camp dreams are made of. 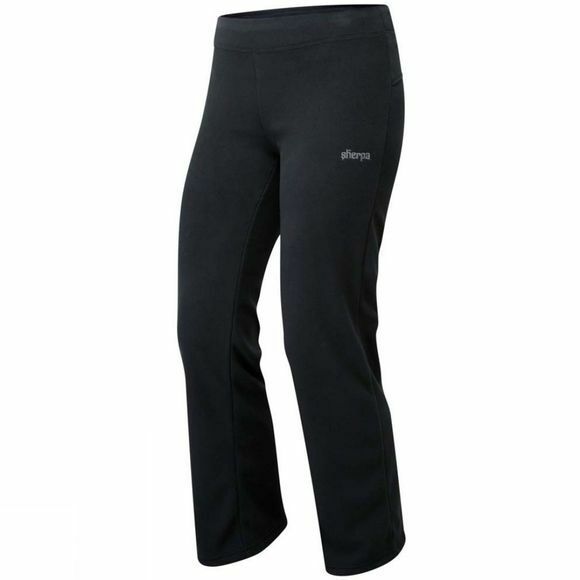 The Womens Karma Pants from Sherpa are made from a lightweight two-sided fleece brushed on both sides for comfort and warmth. 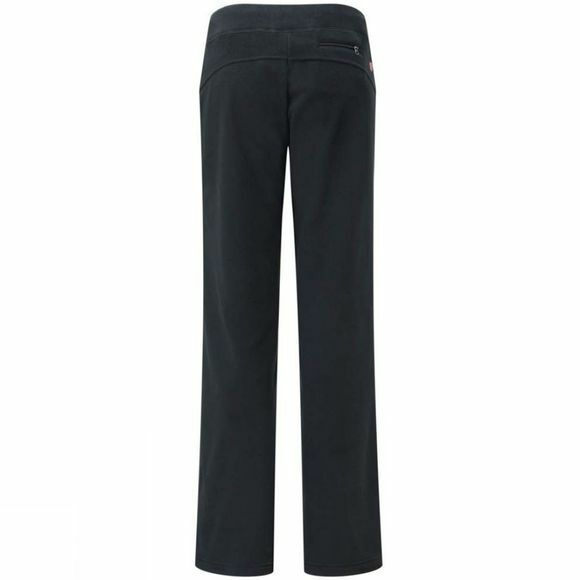 Featuring a flat and wide waistband that encases elastic for a streamlined look and feel while also boasting a more feminine yoga pant drape. It also utilizes Polygiene technology to keep you odor-free during any activity or lazy days.